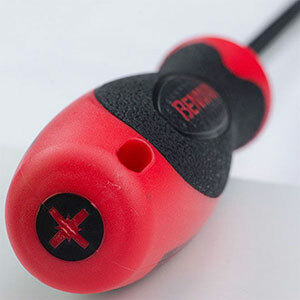 Our products are designed and produced to the most stringent quality standards to guarantee optimum personal safety and user comfort. 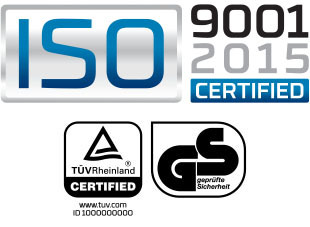 All our production processes and control procedures are certified in accordance with TÜV standards. 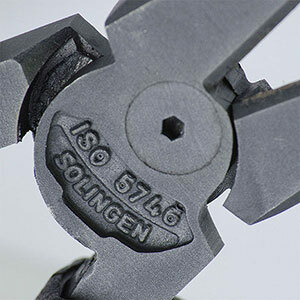 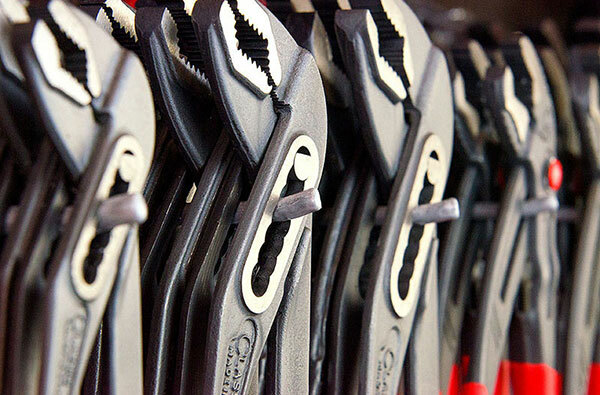 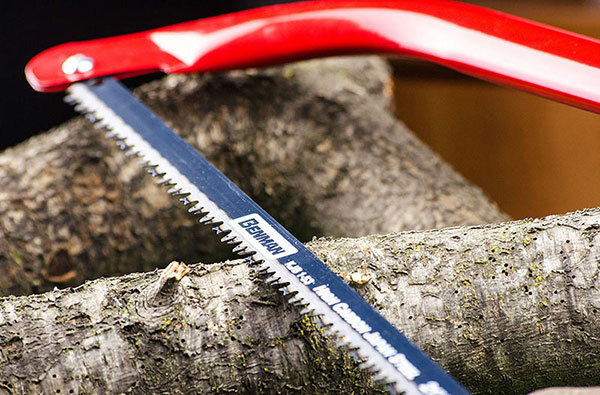 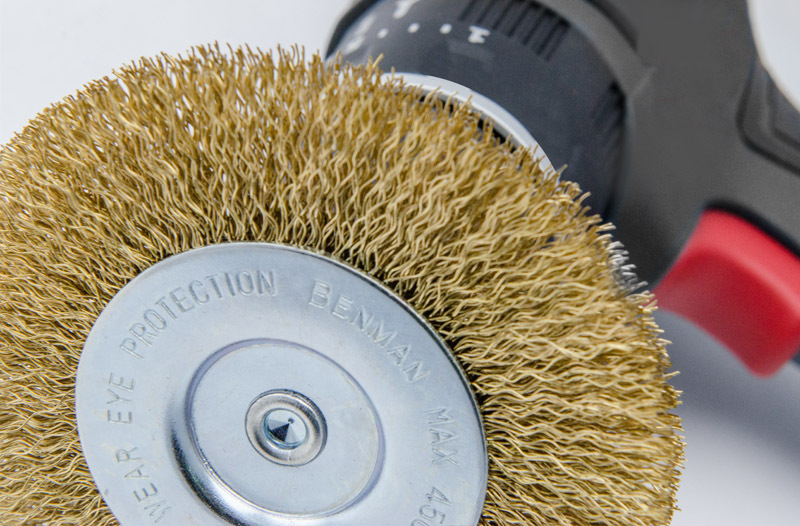 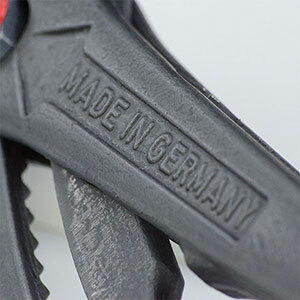 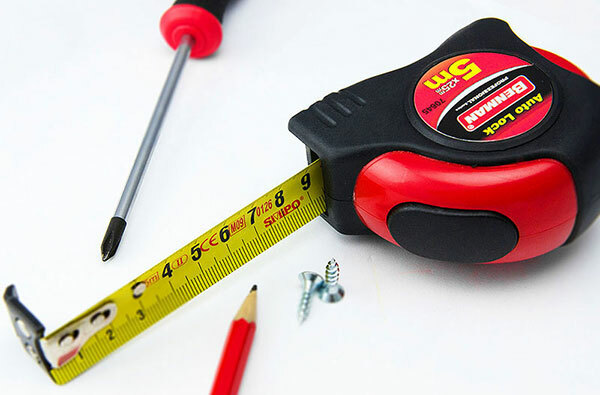 The quality of our tools complies with the statutory European standards. 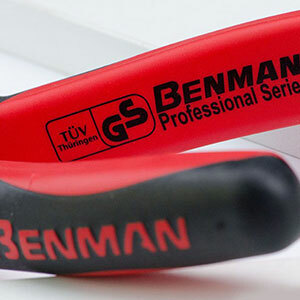 Tools with the VDE mark guarantee user’s safety while working under high voltage conditions.